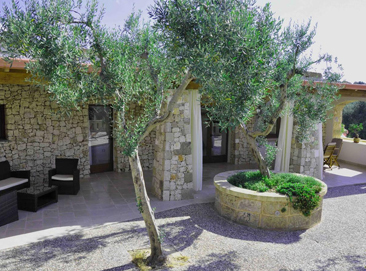 Ulivo is a stone house located along the coast of Otranto-S. Maria di Leuca, in Marina di Novaglie, 300 meters from the sea. 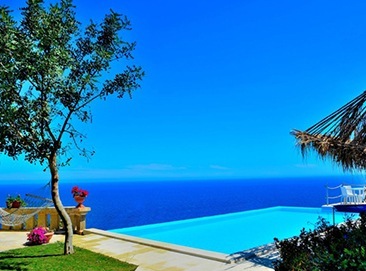 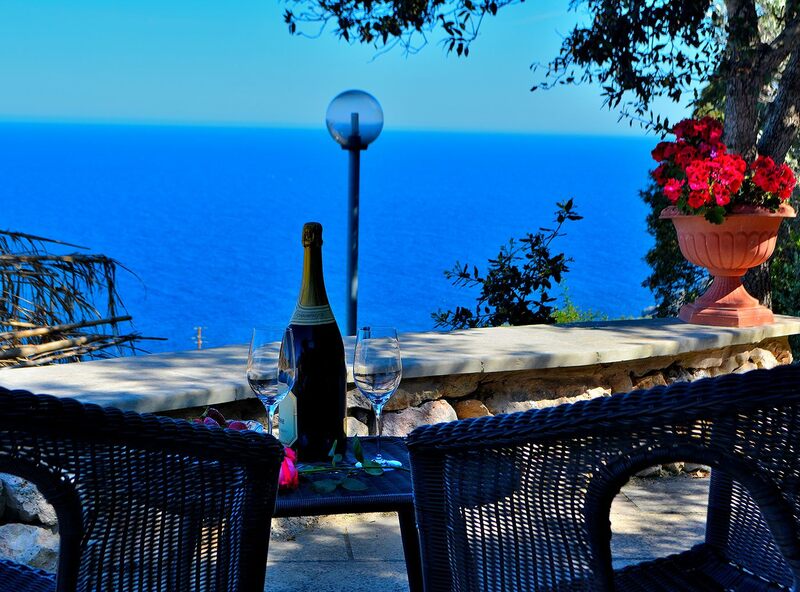 Villa Orchidea is a stone house, located in the Marina di Novaglie, on a hill overlooking the sea 300 meters away. 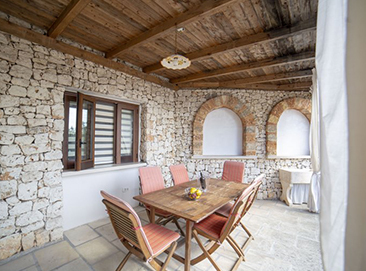 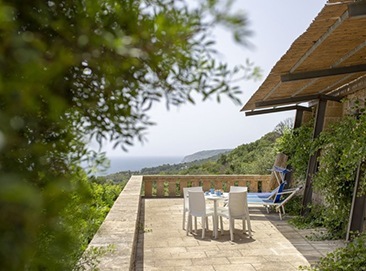 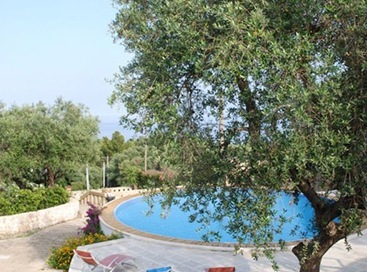 Terrazza is a stone studio, with bathroom, kitchenette and terrace with spectacular sea view. 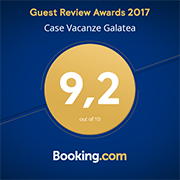 Do you want to receive a personalized stay proposal?